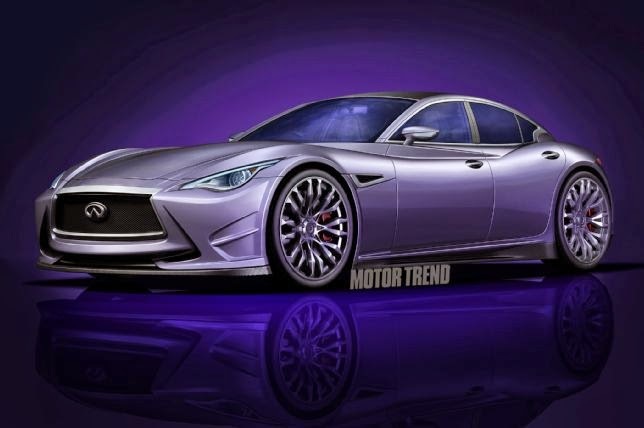 Home > R36 > 700 Horsepower Infiniti GT-R Sedan on the Horizon? 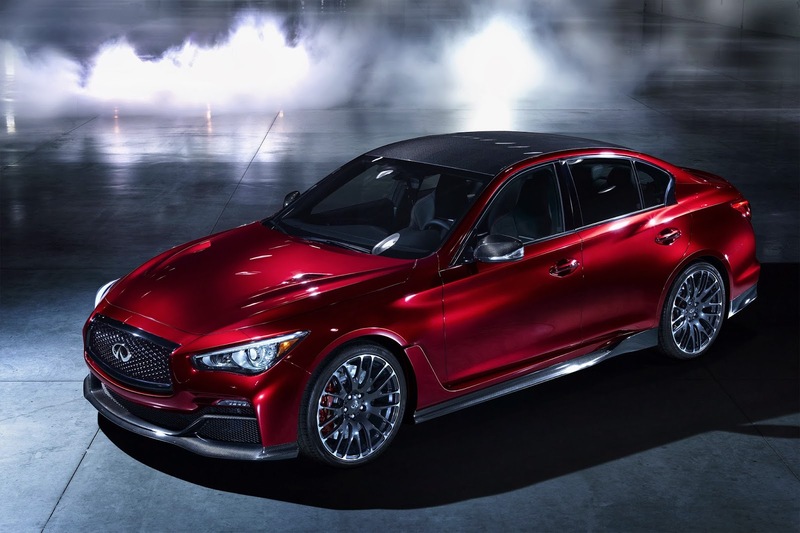 Motor Trend Magazine says that Infiniti is developing a possible 700 horsepower Infiniti Sedan with underpinnings that sound like they could be a future GT-R. Two probable engines, a 3.0 liter turbo with 550 horsepower, and a 3.7 liter twin turbo with 700 horsepower. 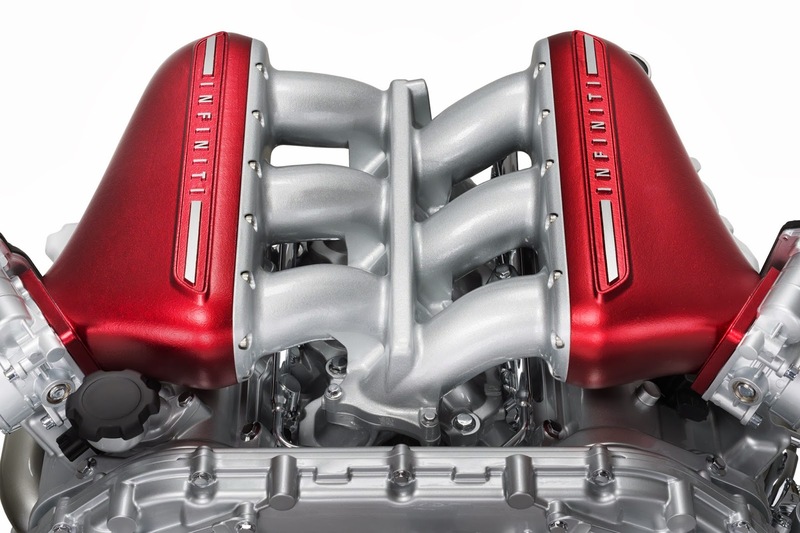 Direct injection on both engines. Check out the 800 horsepower Nissan GT-R Hybrid talk. Both versions are expected to employ the newly modified ATTESA 4WD system made so famous on the GT-R. As part of their collaboration, Mercedes will also get access to Nissan’s ATTESA 4WD. 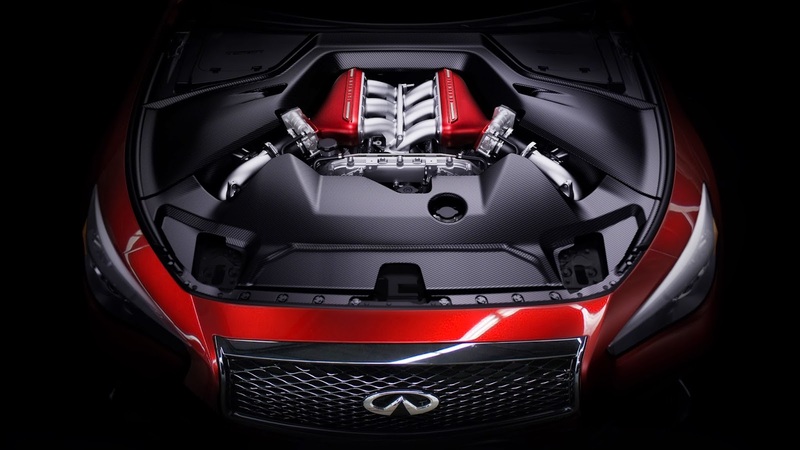 The Nissan 550-hp 3.0-liter V-6’s specs translate into a luxury Infiniti sedan that rivals the Porsche Panamera S’ output in ‘base’ specification. A 700-hp flagship 3.7-liter would be the most powerful in its class. The car is slated to debut sometime in 2017 or 2018 for a price starting at about $100,000 for the 3.0-liter and $150,000 plus for the 3.7-liter. So will it be true? Will the "Skyline" platform be back together once again? Nissan Skyline sedans, and Nissan Skyline GT-R's together for sale? Check out the full Motor Trend article for more information. 1989 Nissan Skyline GTsT sedan. RB20DET powered.